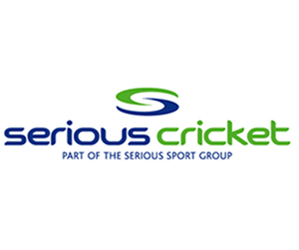 Cricket East is committed to developing strong links with schools to achieve our aim of educating young people through cricket, giving them the chance to play it, learn from it and enjoy it and providing opportunities for those wishing to progress into the club environment. This is achieved through supporting the development of school-club links and providing opportunities for children to compete in school competition at primary and secondary school level. As well as offering high-quality coaching, Cricket East also runs schools competitions, provides cricket leadership courses for students and professional development opportunities for staff. 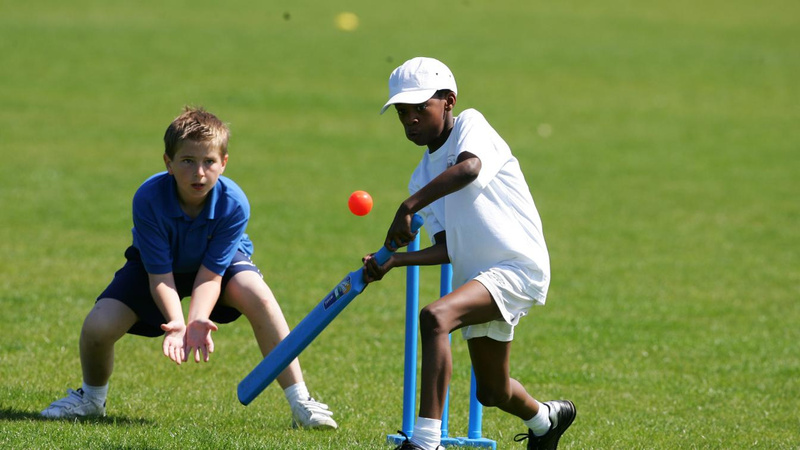 Cricket East's schools' programme is driven through the Chance to Shine programme, which enables children in Bedfordshire and Huntingdonshire to access quality coaching, competition and club-based opportunities.